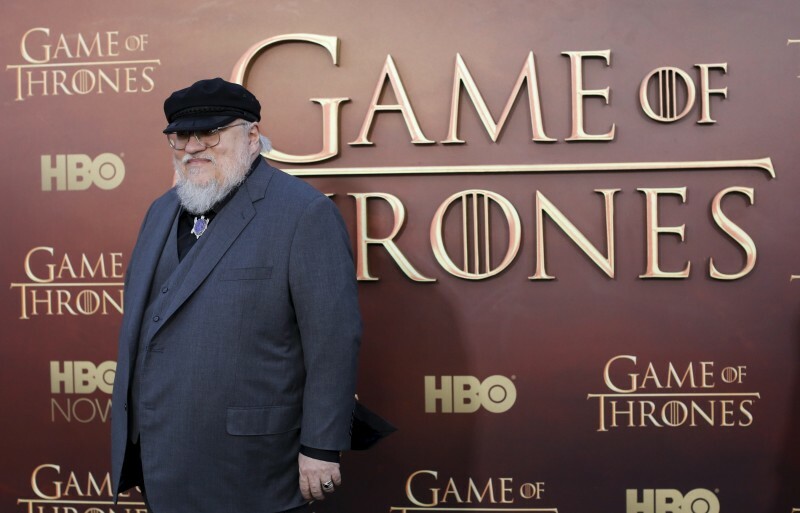 “Game of Thrones” author George R.R. Martin said in a blog post Sunday that he wanted to clear up some misinformation about those spin-offs. Martin also confirmed that he has been involved in the spin-offs after he proposed two possible series to the network last year, one of which is being developed and one is not. He is also intricately working with all writers who have been brought on to develop the scripts. The writers named so far include Jane Goldman, Brian Helgeland, Max Borenstein, and Carly Wray. None of them have ever worked on the show before.